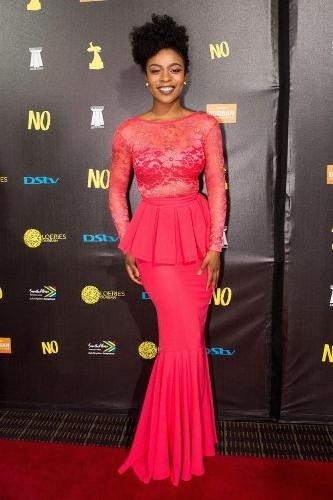 Nomzamo Mbatha nominated for AMAA! Isibaya starlet, Nomzamo Mbatha has been nominated for her role in Tell Me Sweet Something at the 2016 African Movie Academy Awards (AMAA2016). She scored herself a nomination for 'Best Actress in a Leading Role'. Upon receiving the news, Nomzamo said in a tweet "Surely goodness and mercy will follow me all the days of my life." The stunning actress never disappoints when it comes to showing the world that Mzansi has talent.